Indian streets are filled with plenty of electric street foods and the country is home to limitless range of local cuisines. Over the past few years, consumers demand for international products have been growing as they want to embrace western lifestyle. Local street food vendors are also shifting to hygiene and fresh food preparation techniques; in order to take roadside food market to the global arena. From panipuri to chaats, dosa to vada pav, hot tea to coffee, you will get confused that which dish has to be chosen. Indian food culture combines natural ingredients, ambience and taste; moreover food brands are consistently experimenting with existing menu to make it more fascinating. Mysore is one of the reputed cities in the state of Karnataka, famous for its age old heritage, palaces i.e. Mysore palace and also tourists from different corners of India as well as around the world visited every year. In fact, the city has a rich cultural heritage and tourists are mesmerised with architecture of Mysore palace, geographic beauty and local cuisines. In the vicinity of Mysore, there are number of companies which have established manufacturing facility. Apart from this, the expansion of information technology has expanded at rapid rate, major software companies like Infosys, L&T InfoTech and Triveni engineering are contributing to economy of the city. The modern-day society is showing great interest in standard, fresh and hygienic foodservice concepts, to add more young generation want to experience delicious delicacies. In Mysore, there are luxurious restaurants, QSRs, road side local vendors and standalone kiosk where you can enjoy savoury, sweet, spicy and delicious delicacies. The Chaat Streetin Mysore is outstanding;it is comprised of various local vendors that offer, panipuri, bhels, chaats, etc. Foodservice sector in Karnataka has unprecedented growth owing to progression of IT industry in the state, people from different parts of the nation has travelled to Mysore for employment purpose. Despite, economic downturn food business will remain profitable as people always like to taste amazing dishes. Street food joints in the city are still not paying attention towards health and hygiene rules; moreover the state government has consistently organized campaigns to improve condition of roadside foods. Mysore city is tourist destination hence it is essential to cater demands of customers, apart from this, if foreigners will be treated effectively then they share hospitality of Indian restaurants with their friends or family members, this type of activities create better image of Indian culture. It has been observed that ready-to-eat cuisines are replacing traditional recipes; many global restaurant chains are offering wide range of street foods in organized formats. For instance, Chatar Patar –the gapagap franchise has emerged as best street food franchise brand, it is figured as India’s 1st panipuri brand. Chatar Patar is renowned food franchise based in Indore which has brought hygienic and fresh cuisines on dining tables. The aim of chaat franchise is to deliver amazing cuisines, affordable and convenient foodservice options. People in Mysore are foodie, once or twice in a week they prefer to consume chaats, panipuri or bhel. 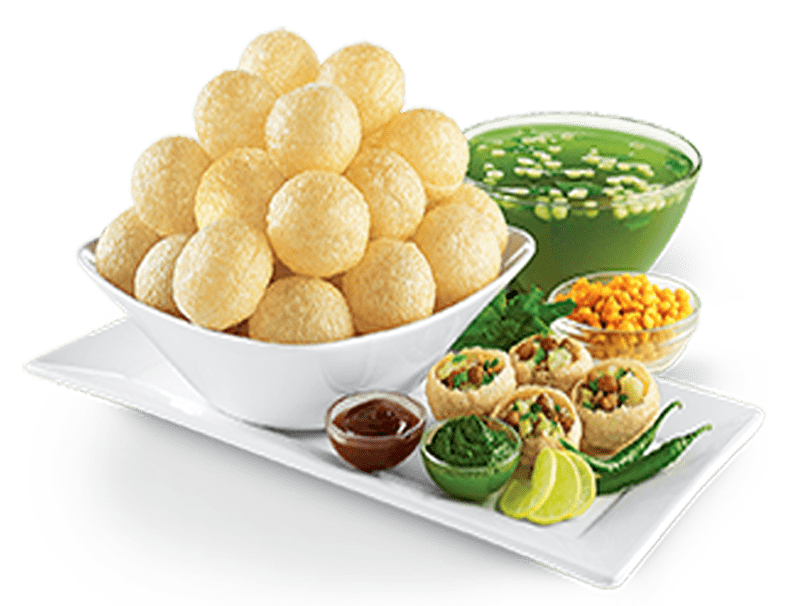 Hence starting a chaat franchise in Mysore can be beneficial as you get chance to improve hygiene condition and make local citizens happy with innovative chaatizza, zappi, aloo chakri and pan shots, items in available in Chatar Patar’s menu. It goes without saying food franchise sector is highly competitive due to presence of several small, medium and large scale enterprises but chaat franchise has outpaced counterparts through its consistent innovations, creative business models, cost-effective marketing and promotional strategies.